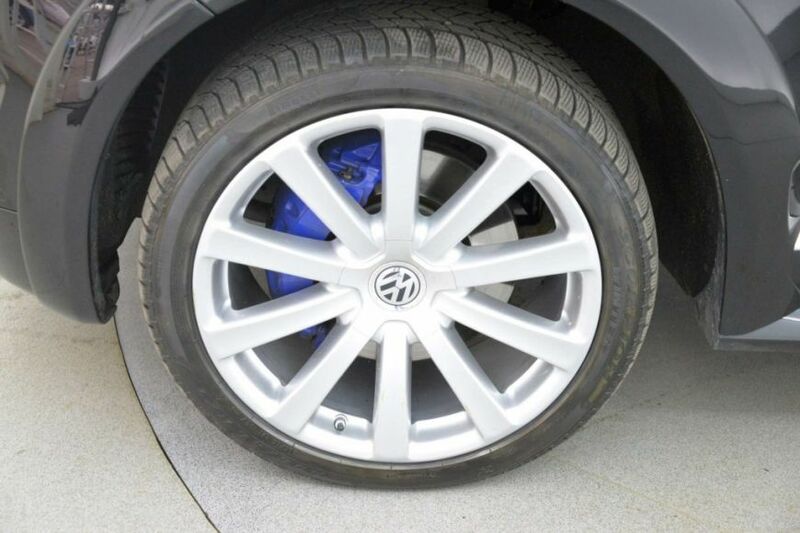 This understated powertrain is offered to you by Imperial Car Supermarkets Fleet and is ideally located alongside the M3 motorway and close to Fleet services which is easily accessible from London and surrounding areas. 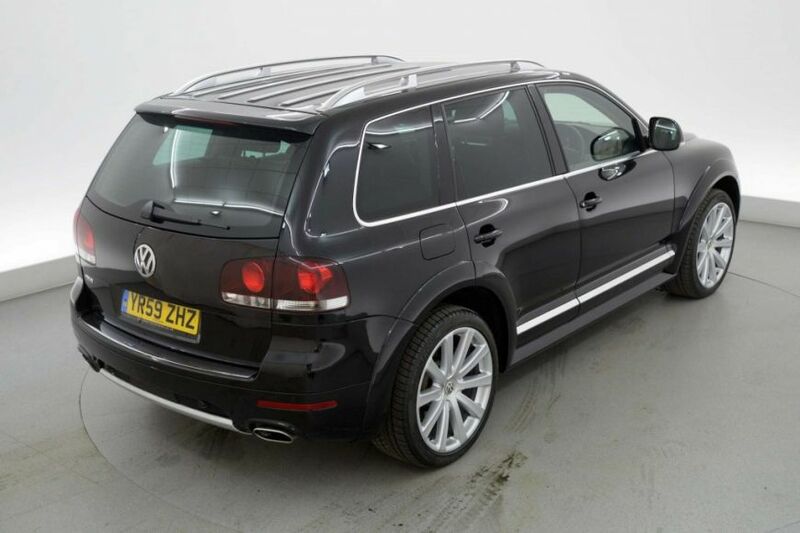 With subtle highlights hinting towards something a bit special about this Touareg there’s no surprise to find out its smuggling £4,110 worth of factory fitted extras! 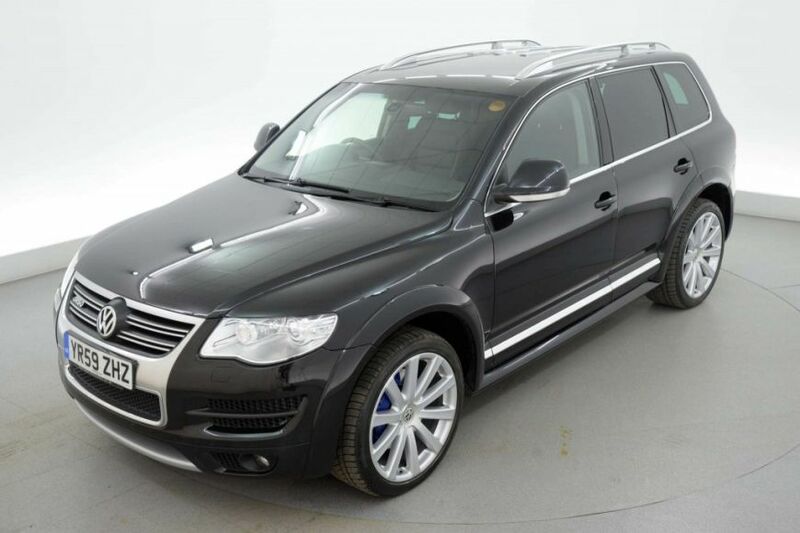 So if like this Touareg you’re an understated individual that likes the finer things in life then why not check out the rest of the spec below or click here to view 40+ photos and view all the corresponding documents and history. 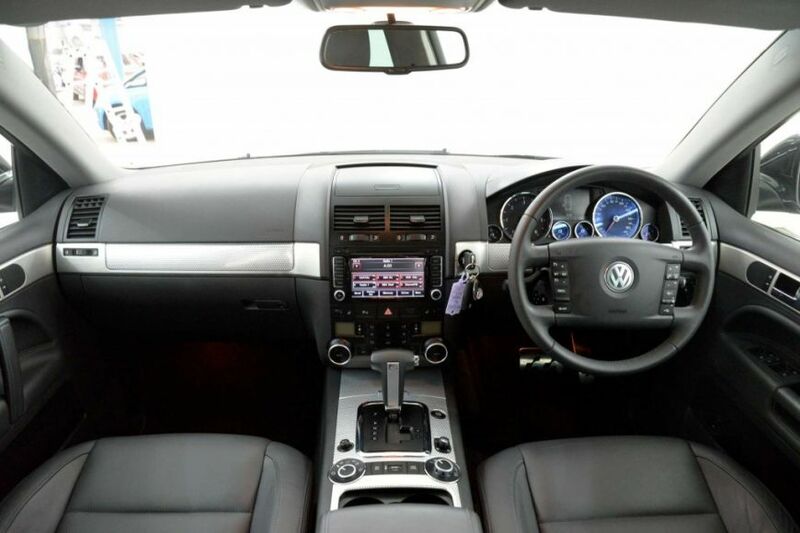 This Volkswagen Touareg Features 4110 GBP Of Factory Fitted Extras Including Satellite Navigation, Adjustable Suspension, Black Leather Upholstery, Heated Electric Front Sports Seats With Memory Function, Radio/CD Player With Media/SD Card Input + HDD Music Storage, Bluetooth Phone Connectivity, Keyless Start, Front And Rear Parking Sensors With Visual Assist, Auto Xenon Headlights + Rain Sensors, 21 Inch Alloy Wheels, Cruise Control, Electronic Boot, Multi-function Steering Wheel, Anti-glare Mirror, Quad Zone Digital Climate Control, Front And Rear Armrest, On Board Computer, Sunglasses Compartment, 8 Air Bags, ISOFIX, Child And Window Locks, Remote Locking, Rear Privacy Glass, Roof Rails, Anti Lock Brakes And Electronic Stability Program. Perfect Day for a Convertible - roof down, sun shining, oh yes!